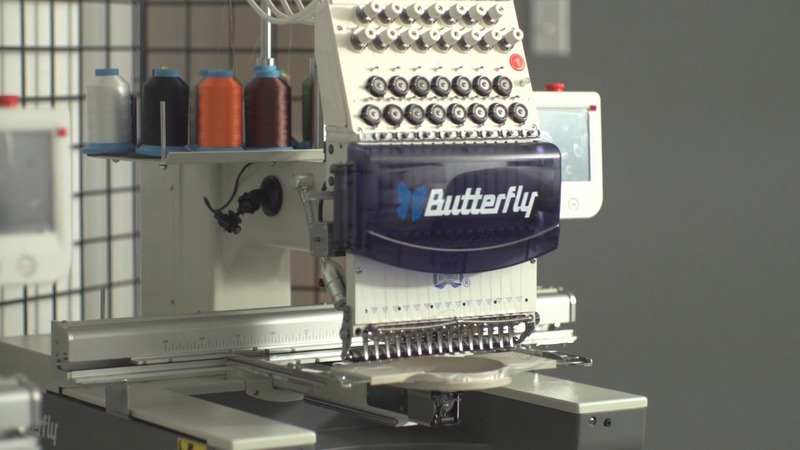 Butterfly Commercial Embroidery Machines are ideal for Small Businesses or Startups! The economical price makes the machines easy to get into. However, the Butterfly line is just as complete as any of its competitions. 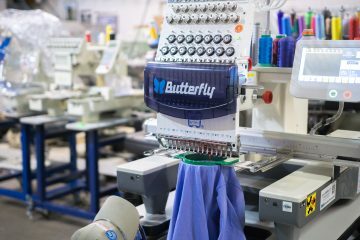 With our line of embroidery equipment, you can embroidery on most anything that you see embroidery on. 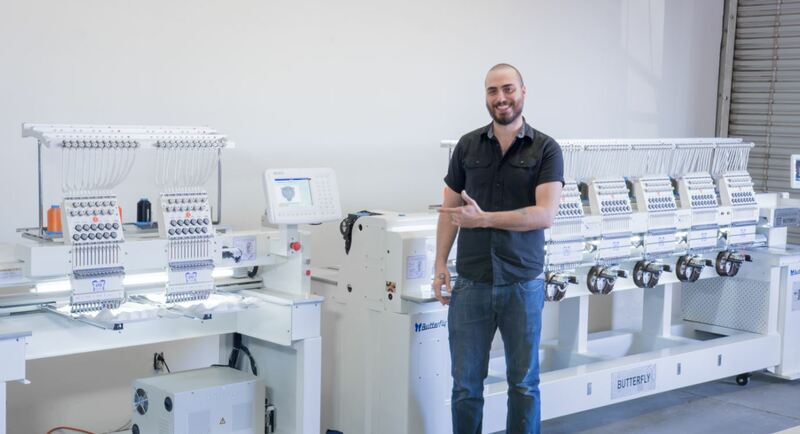 We offer compact 15 needle single heads for small compact shops and larger multihead for small to medium sized or even large businesses. 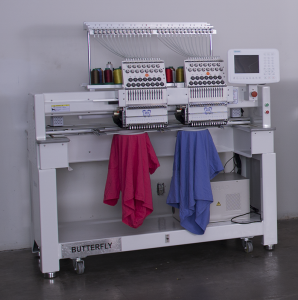 Our Commercial Embroidery Machines have a long history and are one of the highest quality machines on the market. We offer hands on training either at your location or ours! 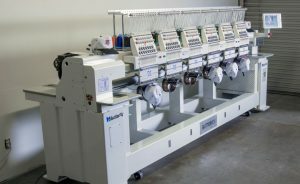 Our Embroidery Machine Packages come fully loaded and ready to start embroidery jobs! 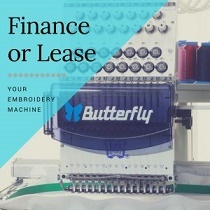 We also offer all-inclusive financing including shipping and training on all our Commercial Embroidery Machines! 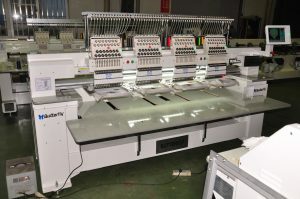 We sell portable single heads and large industrial multi heads embroidery machines. 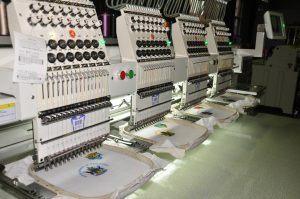 Our equipment will work with most all embroidery situations and demands. 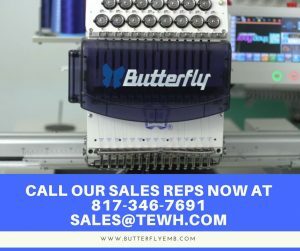 Contact us without hesitation if you have any questions about the Butterfly Commercial and Industrial Embroidery Machine +1 817 346 7691 or email us at Support@ButterFlyEmb.com Contact Us! 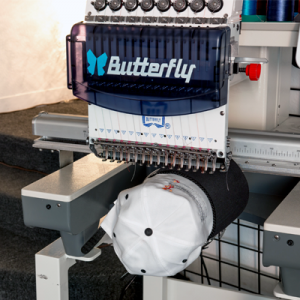 Looking for a Cap Embroidery Machine for embroidering on hats? 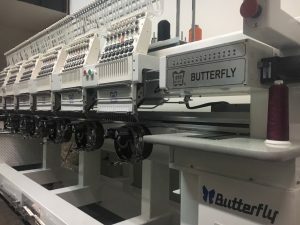 Tags: Commercial EmbroideryCommercial Embroidery machinesCommercial Embroidery Machines for Small Businesses!Embroidery small Businesses! ButterFly Embroidery Machines are built better than the rest!